No Christmas celebration is complete without Christmas movies. You can’t celebrate Christmas and get into the holiday groove until you have watched the classical Christmas movies from the past. All of these movies have the power to take you back in time and remind you of the Christmas you had as a child. Moreover, they also give you the chance to entertain yourself and at the same time revisit the real spirit of Christmas. For the children the Christmas movies serve as a great learning experience as it teaches them what Christmas is all about. 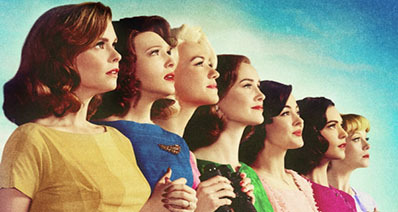 This article will guide you on how to easily download Christmas movies from Netflix. Netflix is considered the biggest online directory of movies. 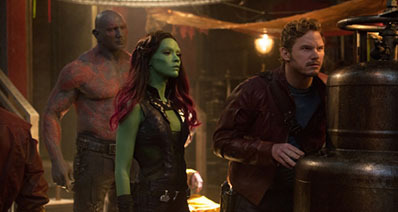 It has also one of the largest collections of the most popular Christmas movies of all time. From Christmas movies for kids to those for couples and families, you can find Netflix Christmas movies for each age group. However, watching Christmas movies on Netflix is not free. You have to pay for the movies and moreover you need to be residing in the US to watch them. Thus, if you are living somewhere else, you won’t be able to enjoy movies on Netflix. A simple solution for this issue is to download Christmas movies from Netflix using iTube Studio free video downloader (or iTube Studio video downloader for Windows), which is a great software package that gives you the opportunity to download Christmas movies or videos from Netflix or any other video sites for free. Download Christmas videos from more than 10,000 websites like Netflix, YouTube, Facebook, Metacafe for free with just a click of a button. Support to download all the Christmas videos from an entire playlist, channel or category with the Playlist button. Download MP3 button which allows to directly download Christmas movies or videos to MP3 format. Record Christmas videos from any online video sites or those unable to download video streaming sites if the video download fails. 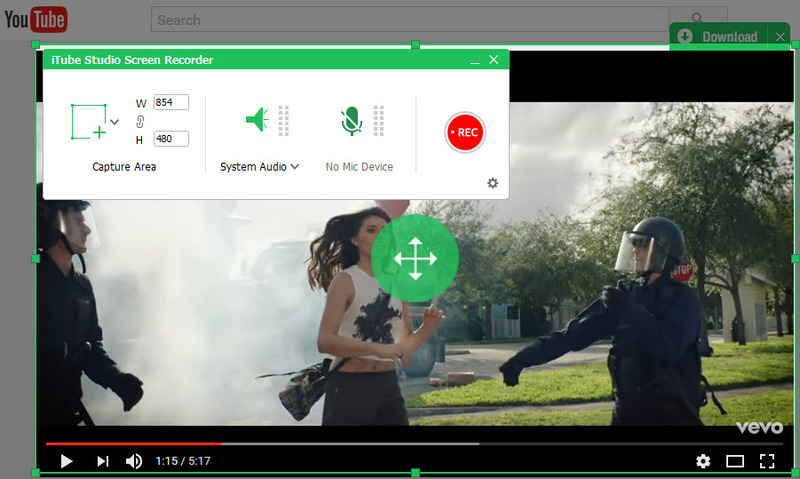 Convert the videos into other video or audio formats to play on portable devices like iPhone, iPad, iPod, Android Phones and PSP. Provide a Private Mode to fully protect your video downloading information with a password known by yourself only. To start using the movie downloader for Netflix, you will have to download and install the iTube Studio software first on your Windows PC or Mac. Once the downloading is finished, you need to double click on the downloaded file. An installation wizard is going to appear which is going to take you through the installation process. Follow the prompts of the Installation wizard to install the software on your PC or Mac. Once the software is installed, you can record Christmas movies from Netflix using following method. Now go to Netflix and find the Christmas movie that you want to download. 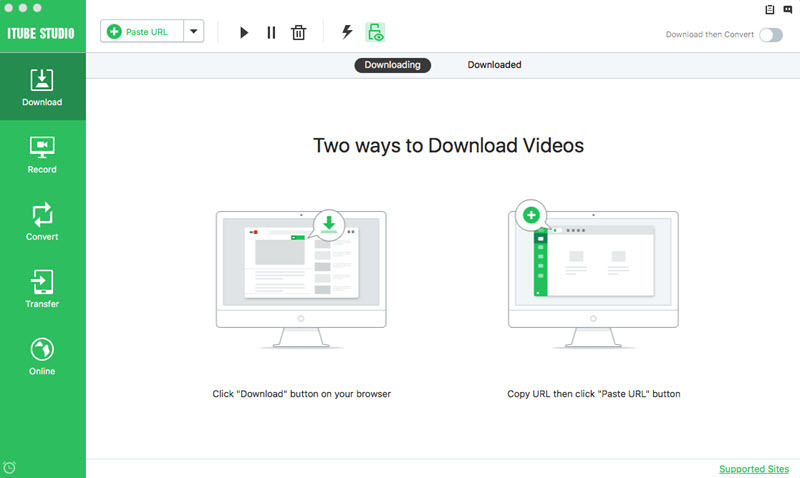 Click the Download icon by side of the video player, and then the Chirstmas movie downloader will initiate the video downloading process automatically. Alternatively, you can copy the URL of the Christmas video from Netflix, and then turn to the "Paste URL" button in the main interface of this Christmas video downloader. 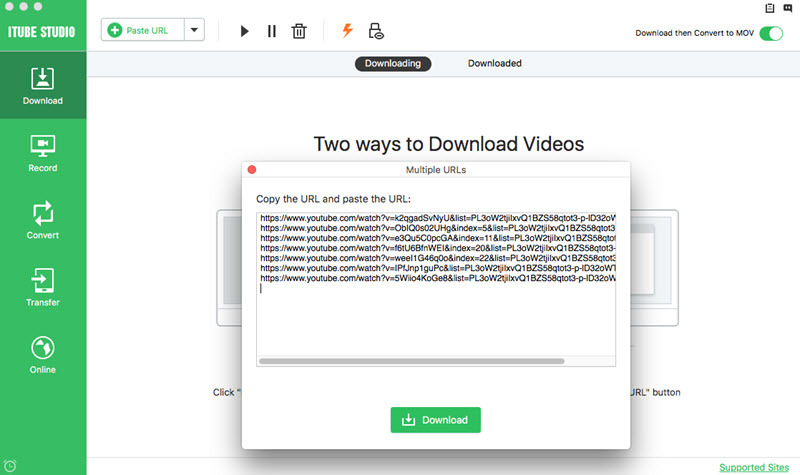 Whthin seconds, this ultimate video downloader will finish analyzing the URL and then start to download the Christmas video. In case you fail to download Christmas movie from Netflix in the two ways above, go back to the main interface of iTube Studio and then click "Record" button of the Record category on the left side. The video capture window will open. At this time, you can customize the video recording settings. And then play the Netflix Christmas movie and click "REC". 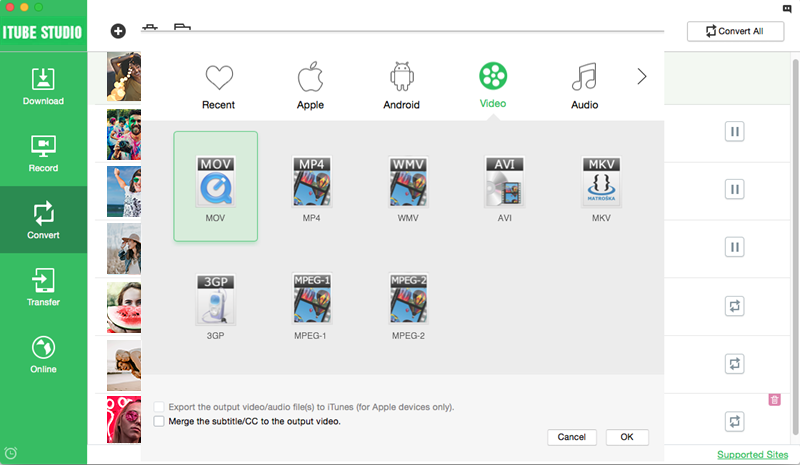 The video downloader will start recording the movie. 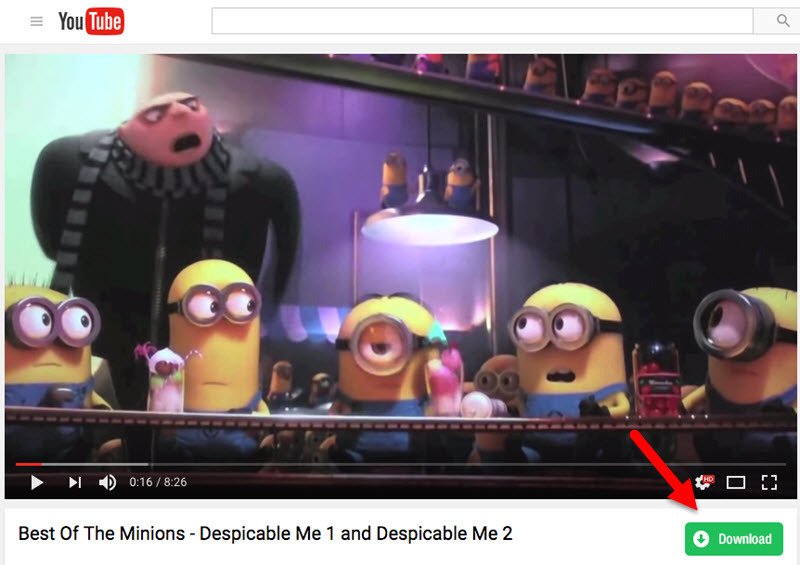 In the Downloaded tab, click the Convert icon on the right of each video clip to add to conversion list. And then turn to the Convert category on the left side, choose an output format for the downloaded Netflix Christmas movie and click "OK" to start converting the Netflix movie. 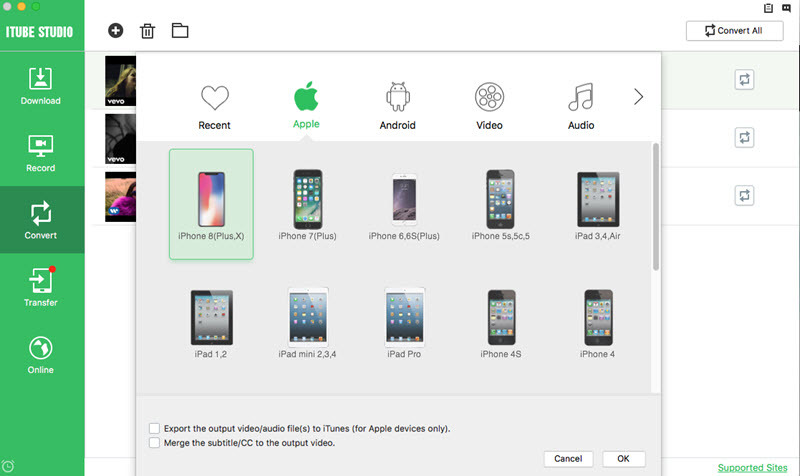 You can also select a device name to directly convert the Christmas movie to the device like iPhone, iPad, or Android devices.